Collins Einhorn Farrell, a law firm located in Southfield, has appointed Elizabeth A. Hohauser to the firm’s General and Automotive Practice Group. Hohauser will be practice in first and third-party automotive liability litigation. Hohauser brings a range of experience to the firm including personal injury practice, medical malpractice, product liability, and commercial litigation. 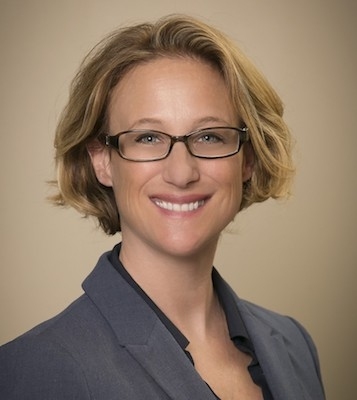 Additionally, Hohauser serves as a volunteer and fundraising board member of Upland Hills School, is a founding member or POWER, a group for women business owners to network, and a member of the Oakland County Bar Association. Hohauser earned a bachelor of arts from Michigan State University and her JD from the University of Detroit Mercy School of Law.